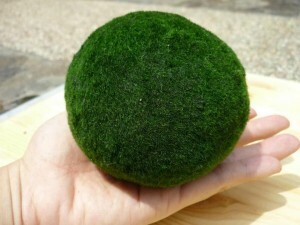 As you will recall from reading previous articles on MossBall.com, there exist three naturally-occurring forms of marimo in the wild: free-floating form, carpet form, and ball form. Of these three forms, the most famous and popular form is the ball form that we have come to know as “marimo.” It is important to note that the scientific classification for each of these forms is identical: Aegagropila Linnaei. In addition, each of these three forms possess identical genetic DNA profiles, as well. Aegagropila Linnaei possesses some interesting characteristics that set it apart from other forms of algae: it grows much more densely than similar forms of algae, is much more difficult to break apart, takes shape with a degree of rigidity, and is not “slimy” or sinuous in nature. 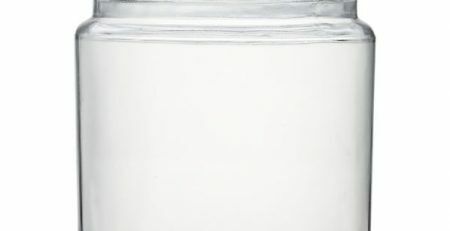 In fact, Aegagropila Linnaei has an almost dry feel to the touch. Soft marimo possesssing long filaments are most certainly not Aegagropila Linnaei, which is a telltale sign of fake marimo. Real marimo are firm, grow densely, and have very short and tightly-packed filaments. Think of a tennis ball. 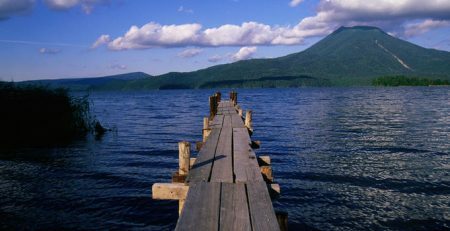 In order to grow environmentally sustainable authentic Lake Akan marimo in our facility, we source our Aegagropila Linnaei directly from Lake Akan — hand-collecting the free-floating, and carpet forms. In our facility, our Aegagropila Linnaei stock is placed in a large tank with a filtration system that simulates the strong naturally-occurring lake currents of Lake Akan. After several months, tiny marimo begin forming from our Aegagropila Linnaei stock. Our marimo are immersed in our in-house aquafiers with our custom CO2 water dispersement system as part of the stage of marimo cultivation. After several months, the abundant CO2 in our water allows for the marimo to grow extremely densely as they would in the wild. 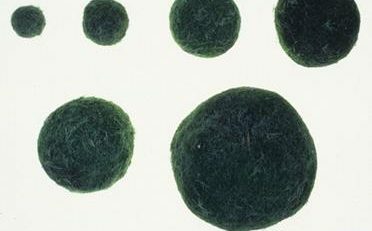 We offer them for sale after reaching a size of 1.0 – 2.0″ for our smaller products, and 4.0 – 5.0″ for our large marimo. Due to the tedious and expensive nature of this process, our marimo are priced accordingly. Our customers can rest assured that they are receiving the real deal and not a cheap hand-rolled product.